We are the manufacturer, exporter and supplier of pure and organic Bergamot essential oil from Kannauj, Uttar Pradesh (India). Bergamot essential oil is made from the hand- or cold-pressed rind of a nearly ripe fruit of the bergamot tree, also known as the Citrus Bergamia from the Rutaceae family. The bergamot orange tree is the result of the cross-breeding of the lemon tree and the orange tree, which explains its pear-like shape and yellow color. Its Botanical Name’s are Citrus Bergamia or Mentha Citrata. Benefits : The benefits of Bergamot Essential Oil can be attributed to its properties as a deodorant, vulnerary, vermifuge, antibiotic, antiseptic, antispasmodic, sedative, analgesic, antidepressant, disinfectant, febrifuge, cicatrisant, and digestive substance. Blends With : Most other mints, citrus oils, geranium, basil, lavender, sage and rosemary. 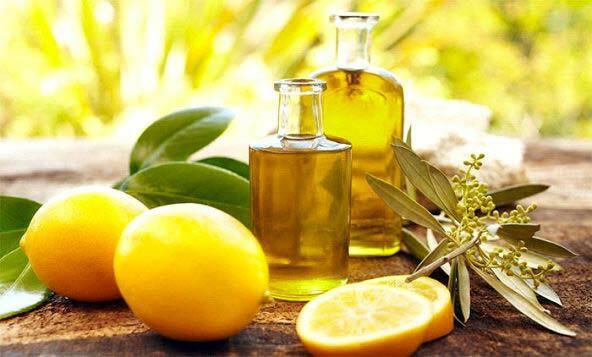 Advantages of Bergamot Oil: Enhances sleep, help in improving digestion, reduces stress and used as an air disinfectant. Bergamot Oil Uses: Acne, abscesses, anxiety, boils, cold sores, cystitis, depression, halitosis, itching, loss of appetite, oily skin.